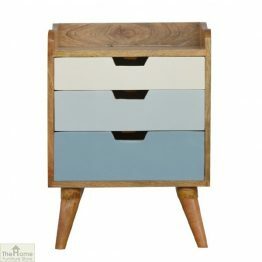 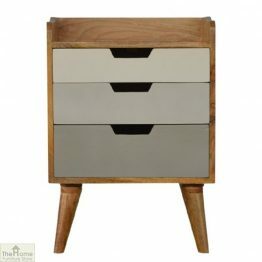 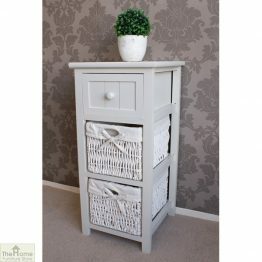 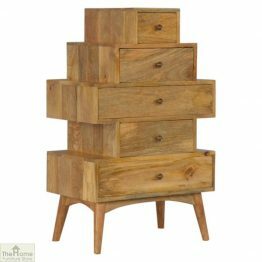 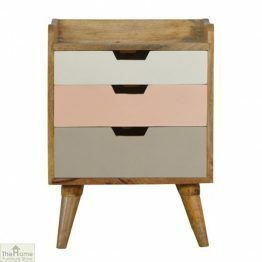 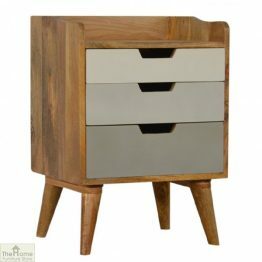 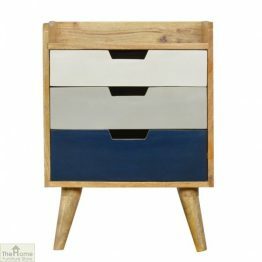 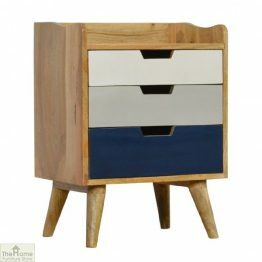 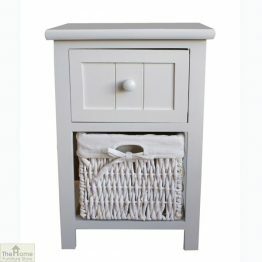 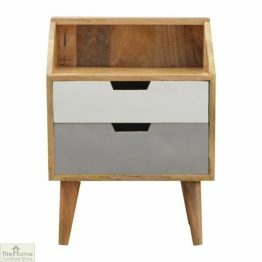 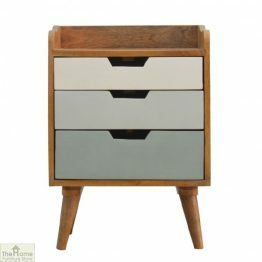 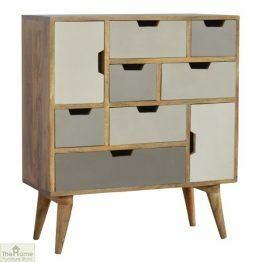 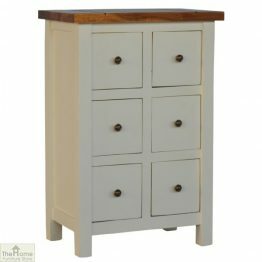 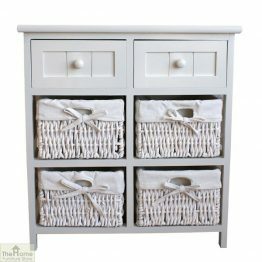 Browse our wide range of superb chest of drawers. 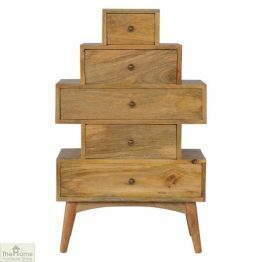 Buy bedroom furniture online at excellent value and great quality. 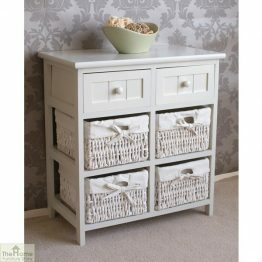 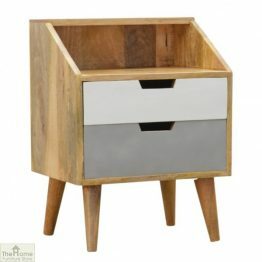 We have a wide selection of beautiful storage chests just right for your home. 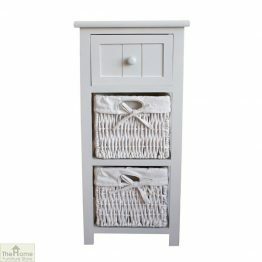 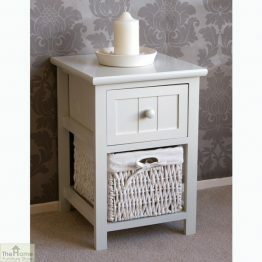 We offer the soft, subtle lines of our Shabby Chic Devon and Cotswold ranges. 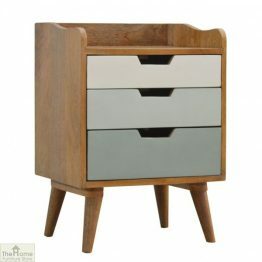 Or you may prefer the clean lines of the ultra-contemporary look of our Retro Collection. 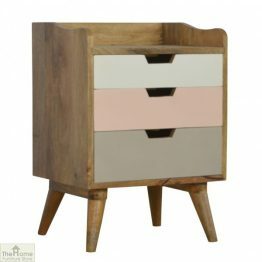 Bring a splash of colour to your bedroom with our Camber Collection. 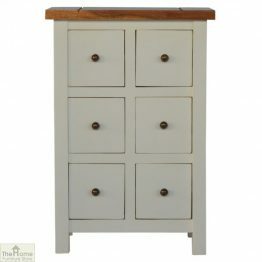 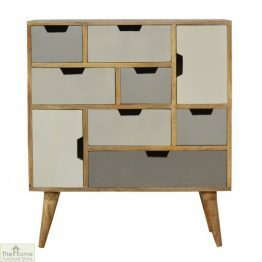 You will find a fabulous choice of bedroom furniture to buy now amongst our collections.  Excellent value and great quality.